One of the neighbors saw me taking a picture, would love to see this cleaned up. 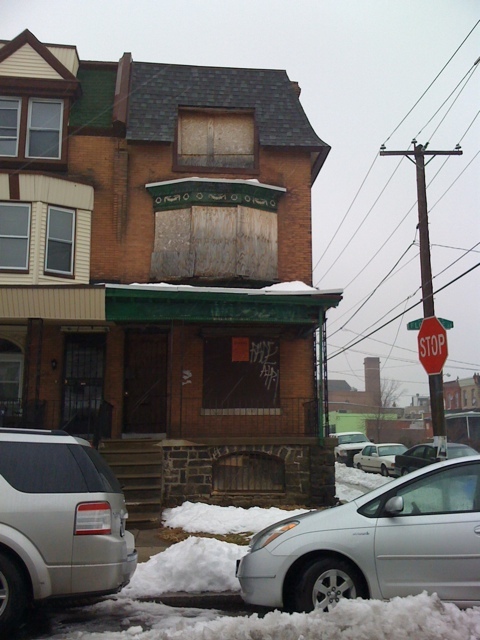 This entry was posted in Shell Properties and tagged abandoned, vacant by Stephen Arrivello. Bookmark the permalink. Purchased in 2007 for $18,762 from an estate. What would this house be worth renovated and productive?